CLASSY LIVING SOCIETY TAKES TAMPA, FLORIDA BY STORM! 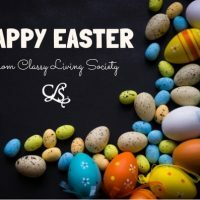 Classy Living Society is a national women’s organization with a sisterhood of members across our nation, in Croatia and Dubai. 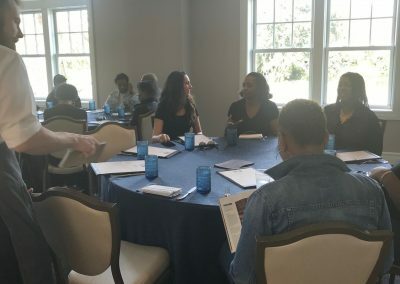 As CLS continues to grow in leaps and bounds, the importance of meeting and socializing with members in other states is essential to the continued success of the organization. 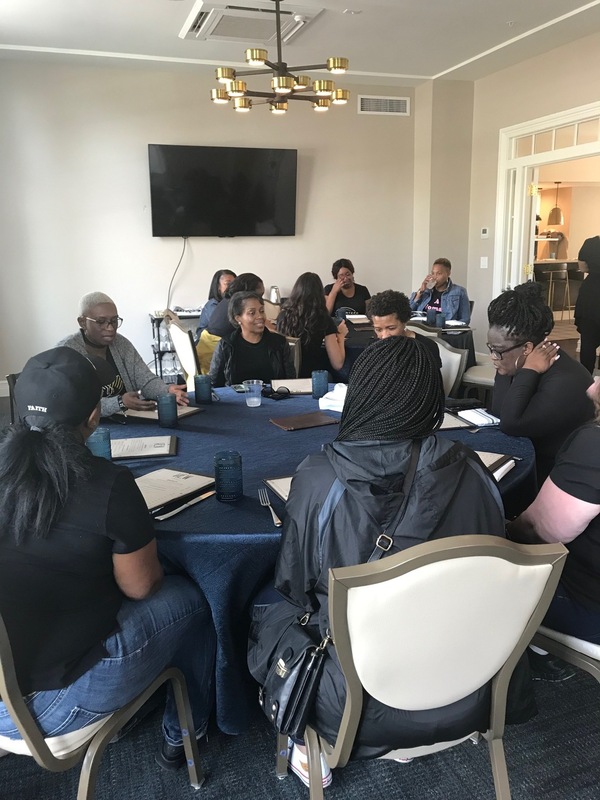 On the MLK Weekend of Giving, several members from Atlanta and Savannah, including CLS Founder LaShanda Pitts, traveled to Tampa, Florida to meet with the CLS Society in that great city. 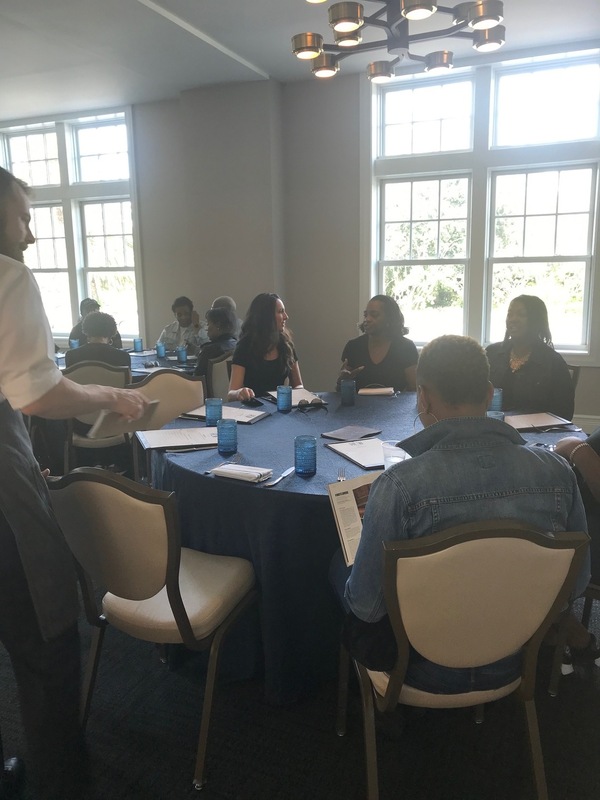 On Friday, the ladies attended a meet and greet at Cooper’s Hawk Winery & Restaurant, an upscale casual restaurant that serves New American fare paired with house-label wines. 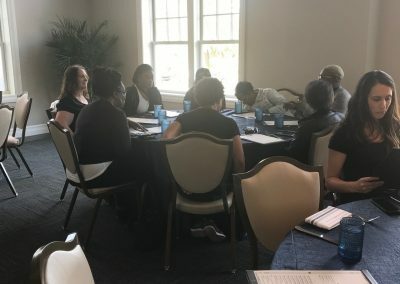 Meeting some of the Tampa members for the first time was such a great experience! Delicious wines, great food and great conversation and laughter on the restaurant’s patio was the order of the evening. The next morning, bright and early, the members headed out to Random Acts of Flowers for a special community service event. It is the mission of Random Acts of Flowers to improve the emotional health and well-being of individuals in health care facilities by delivering recycled flowers, encouragement and personal moments of kindness. With the assistance of the friendly staff of ladies at the Random Acts of Flowers facility, the volunteers created over 75 beautiful vases filled with fresh and fragrant flower bouquets. The vases were loaded onto the Random Acts of Flowers van for the second part of the giveback event that morning – delivering the bouquets to the residents of Atria Senior Living facility. Members went throughout the building, delivering the lovely flowers to each resident’s room. The residents displayed happy smiles and gratitude at their unexpected gifts – the look of happiness on each face was truly priceless! There is nothing better than to spend the morning, creating something to give to someone to make them smile. The good feeling from the day will resonate with everyone involved for days to come. 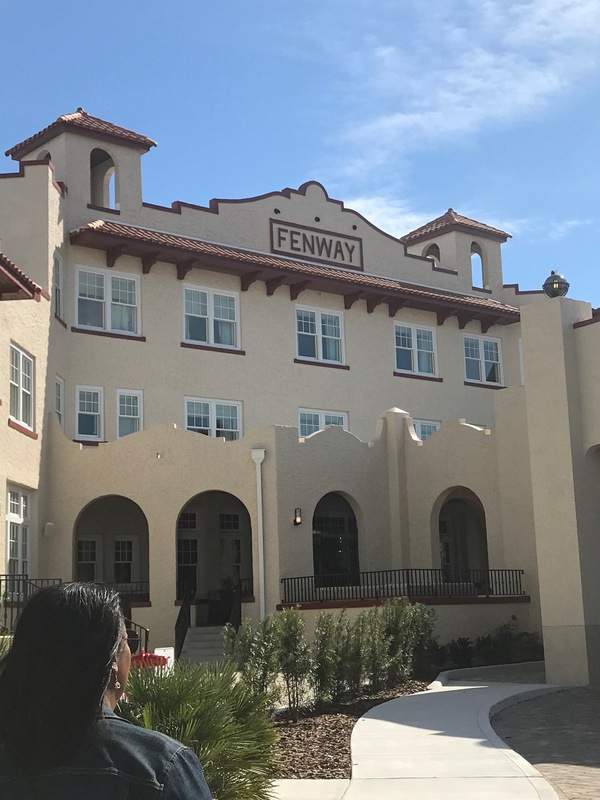 Following the volunteer event, the members went to the Fenway Hotel in Dunedin, Florida for brunch. 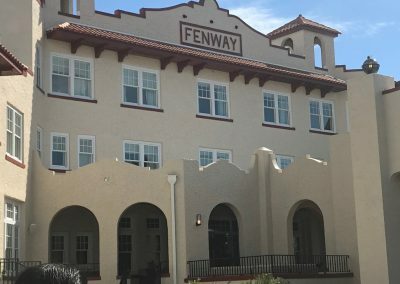 The Fenway Hotel, originally opened in 1927, was renovated and reopened in recent months. The building is home to the area’s first radio station and has a rich history of jazz music tradition. The hotel faces the Saint Joseph Sound and Intercoastal Waterway. Clearwater Beach and Caledesi Island can be seen in the distant skyline. A great activity and beautiful sights to behold on a sunshiny Saturday! 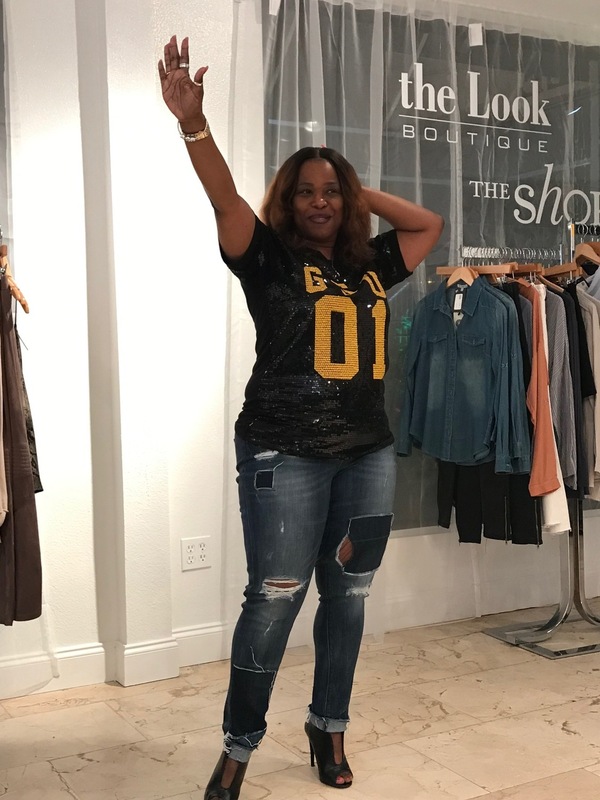 In the evening, it was time for the feature event of the Tampa trip, the Skinny Jeans and Stilettos Event which included sisterhood bonding and shopping at a posh local Tampa boutique, The Look Boutique. Attendees donated gently used career clothing that was donated in benefit of Dress for Success Tampa Bay. 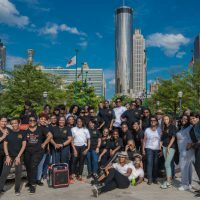 It is Dress for Success’ mission to empower women to achieve economic independence by providing a network of support, professional attire and development tools to help women thrive in work and in life. 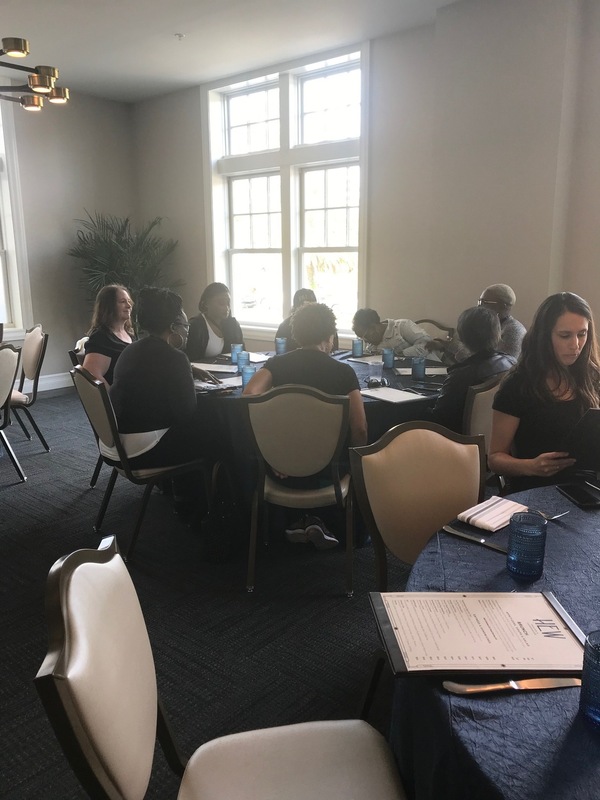 There was wine and finger foods, icebreaker games, raffles, and of course and again – great conversation and laughter. And shopping(!) 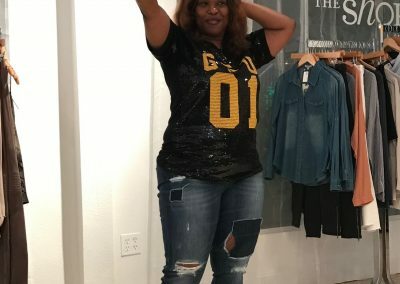 – The Look Boutique donated a percentage of proceeds from all sales that evening to Dress for Success. Masai Shakong, a representative of Dress for Success was also on hand to retrieve the donations, as well as share information on the programs of Dress for Success and inspiring stories of those who have benefited from the program. It was an unforgettable night of sisterhood bonding, giving back and shopping! This past weekend in Tampa pretty much left me almost speechless. 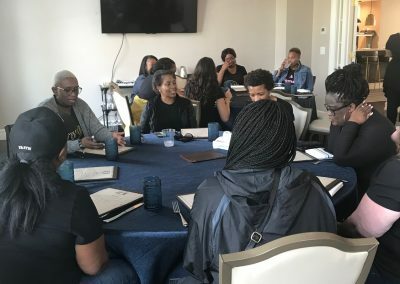 The sisterhood bonding, opportunities for service, and activities were unique and packed with fun. We had a fabulous and memorable time together. We saw how creative we could be by making those floral arrangements for Random Acts of Flowers. I’ll won’t forget the smiles on the resident’s faces when we delivered those lovely bouquets to them. Shopping and bonding at The Look boutique was also amazing. Loved that we had a lot of items to donate to Dress for Success. Launching in Tampa was so exciting and the weather was absolutely fabulous. Seeing those sisters join our organization at the Skinny Jeans and Stilettos just left me with a happy heart. What a Beautiful weekend of giving and sisterhood!